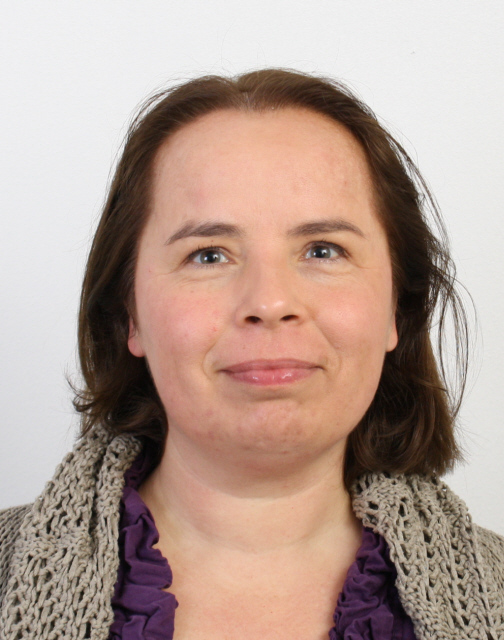 Sites for Scholars is an initiative of Ilse Oosterlaken, a freelance content manager and web designer / developer who also has more than 10 years of experience in academia, both as a researcher and in administrative positions. In 2005 I became responsible for the website of a tiny NGO where I was hired as the only employee. The rudimentary site needed urgent work, but I did not have any budget for it. So I had to figure out how to do it myself – fortunately I could rely on the technical skills and generous help of my husband. I found it interesting and rewarding work. In the decade after that I worked (part-time) as all-round coordinator of several new academic collaborations / initiatives. In that capacity I became responsible for managing the development and content of a number of websites (while also getting a PhD and doing two postdocs). In those early cases I still worked with external web designers/developers, of course developing my own knowledge and skills in the process. With more than 10 years of experience in academia (both as a researcher and in administrative positions) and with my interdisciplinary background (comprising philosophy, the social sciences & engineering) I understand what kind of site scholars need. I am trying to learn Japanese at the moment and practice zen meditation. In my free time I enjoy gardening and crafts / do-it-yourself projects. I am married and have a cat named Nussbaum. My place of residence is Breda, The Netherlands. I have more than 10 years experience in academia, both as a scholar and in administrative positions. I have completed a doctoral dissertation, published articles, edited books, reviewed manuscripts, written a monograph. I have (co-)written successful grant applications, organized large international conferences and other events, and served on the board of an academic association. I have given tutorials and lectures and supervised students writing their master thesis. I have been responsible for (co-)managing the start-up phase of several research centers and schools. This involved tasks in areas such as policy making, organization development and communication, and required me to collaborate with various support services of the universities in question. In short: I know from first-hand experience how academia works. I have a bachelor degree in technology & society, including courses such as economics and psychology and with architecture as my technical major. My master specialization was in technology and development studies. I also have a bachelor degree in philosophy. My doctoral dissertation was in the field of philosophy / ethics of technology, and written as part of a project in which I worked with industrial designers. In short: I am a generalist who is able to communicate with a wide range of specialists. It would be my pleasure to help you bring across what your research or academic initiative is about. Before I learned how to build websites myself, I had already been responsible for several websites – both for managing the process of having the website build by a professional web designer / developer, and for managing the content of the site after its launch. So I know what it is like to be in your shoes. I love being the spider in the web of new collaborative initiatives, getting them up and going – as I have in the past done for the 4TU.Centre for Ethics and Technology, the Dutch Research School of Philosophy, and the John Stuart Mill College. I am available for conducting literature reviews and writing issue papers. My areas of expertise include responsible innovation, ethics of technology, design for values and the capability approach of Sen & Nussbaum. I have organized many different types of events of different sizes over the years. The largest so far was the 2011 conference of the Human Development & Capability Association, with ±375 participants and 7 pre-conference events. "Why Some of Us Do Not Have One True Calling"
In this TEDx talk Emily Wapnick introduces the concept of a ‘multipotentalite’: somebody who combines many different pursuits and projects in her life. Watching this talk a few years back was an eye-opener for me. I realized that I could leave my identity as a scholar behind without needing another single professional identity to fill the gap.